Groundbreaking and Open House for Wilmington Christian Academy on Tuesday, August 1st! 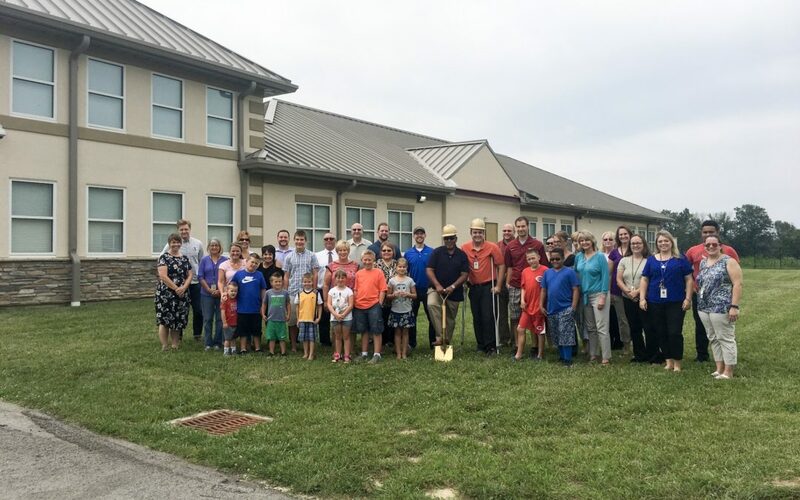 Wilmington Christian Academy (WCA) expands in Wilmington! 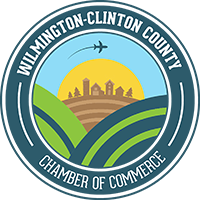 The WCA and the Wilmington-Clinton County Chamber of Commerce celebrated the building of a new multipurpose room on Tuesday, August 1st, with a groundbreaking ceremony. WCA is a non-public chartered day-school school serving full time students K-12th grades with both half-day and full-day Kindergarten programs. WCA’s staff and curriculum aim students to “read well, think well, and speak well.” Their desired goal is to prepare individuals who are ready to embrace their chosen vocation and who are equipped as effective and fruitful participants in society. The new building will be used for lunches and school assemblies, among other activities. For more information on WCA, visit https://www.wilmingtonchristiank12.com/ or call 937-283-6683.